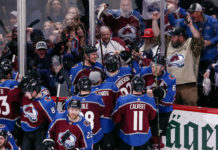 The Colorado Avalanche are massive underdogs as the eighth seed against the Nashville Predators in the first round of the NHL Stanley Cup Playoffs, but that isn’t going to stop the Avalanche from taking their shot and competing with the best team in hockey. 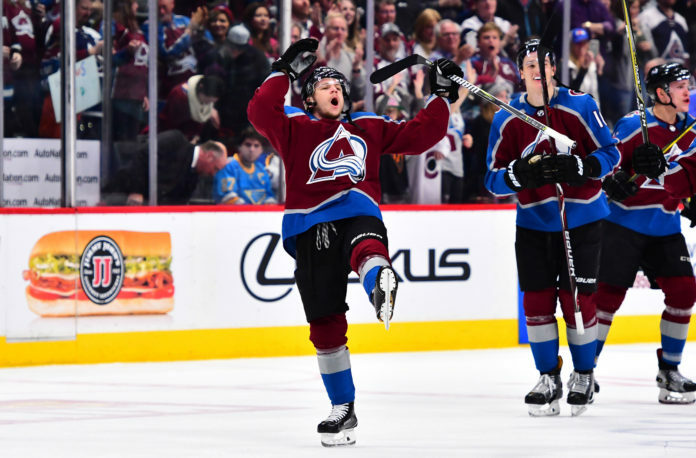 With a major focus of the series on the top lines on both teams and neutralizing one of the best players in hockey this year in Nathan MacKinnon, Nashville certainly will have their hands full with the Hart Trophy candidate. 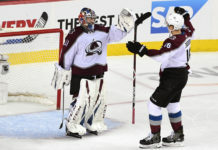 In an interview with Eric Goodman and Les Shapiro of Mile High Sports AM 1340 | FM 104.7, Adam Vingan of the Tennessean discusses the series and how the Predators are very aware of the dangers that an eighth seed can present. But while neutralizing the top line of the Avalanche becomes priority for the Predators, Vingan says that Nashville is fully aware of other potential playmakers for Colorado. Vingan does anticipate that Nashville will do all they can to neutralize the top line for Colorado. 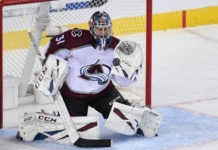 Click here to listen to the full interview with Adam Vingan, including what he had to say about what the Predators must do to neutralize the Avalanche, what the Avalanche must do to neutralize the Predators and his series prediction, or listen to the podcast below.